Digital Music Europe brings together Europe’s leading digital music innovators that have revolutionised how people discover, enjoy and experience music. 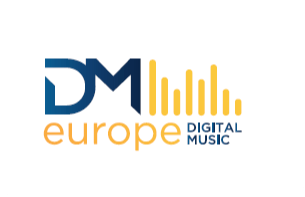 Digital Music Europe is driving the recovery of the music industry to positive economic growth across Europe and globally. And just like music itself, Digital Music Europe embraces and promotes cultural diversity, for the benefit of consumers and artists.